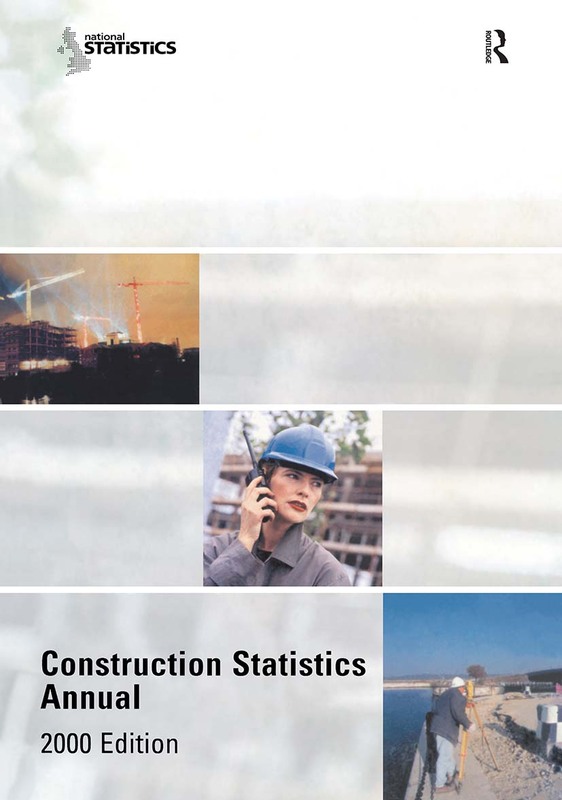 This is the first edition of the Construction Statistics Annual presenting a comprehensive set of statistics on the UK construction industry, current as of Summer 2000. In previous years the corresponding information was presented as the Digest of Data for the Construction Industry and as the construction part of Housing and Construction Statistics, but it replaces these and brings the material together in a single volume. This 2000 Edition of the Construction Statistics Annual gives a broad perspective of statistical trends in the construction industry in Great Britain through the last decade together with some international comparisons and features on leading initiatives which may influence the future. This new compendium provides essential, official, in-depth statistical analysis for planners, researchers, economists and construction managers.